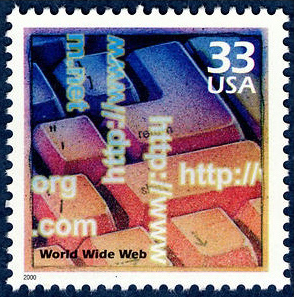 Today is National Tell A Story Day! In honor of this special day, I want to share the back story about one of my favorite books to narrate. Like a lot of people, I often download free Kindle books so I can try a new author or genre. 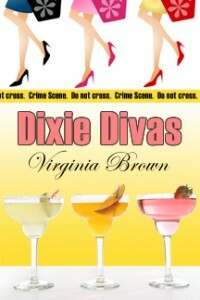 My Amazon order history shows me that I downloaded DIXIE DIVAS by Virginia Brown on 15 October 2010. When I read this book, it was a freebie on Kindle. It’s set in Mississippi, and I remember thinking of the character voices for audio when I read the book. I was excited to see this title pop up today. I think it was a new listing and hope I was one of the first in line to audition. I feel I did well. WOOO-HOOO!!!! I was chosen to narrate DIXIE DIVAS from Friday’s audition on ACX!!! Karen! Hello! Author Virginia Brown loves your voice, and we do too! She says your “Bitty” is perfect. Narrating this book has truly been a life-changing experience! First, I had not narrated a commercial audiobook for several years, and my soul was yearning to return to audiobook narration. As I wrote in my journal, this book relaunched my audiobook career. Perhaps even more significantly, I was returning to audiobook narration with a book that I had wanted to narrate even as I read it for pleasure! The story is interesting and funny, and the characters are very real people to me who have become dear friends! My narration of DIXIE DIVAS and then the other 4 books in this best-selling series has led to a wonderful, ongoing relationship with the publisher, for which I’ve narrated at least a dozen other great books. 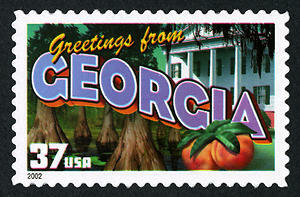 The DIXIE DIVAS series also prompted me to have a fun trip last year to Holly Springs, MS for the annual Pilgrimage. When I first announced the audiobook here on my blog, I wrote: What could be more fun and intriguing than a murder mystery that starts with a pot of chicken and dumplings? What happens at a Divas meeting stays at a Divas meeting….unless you pick up one of the audiobooks in this series, starting with book 1, DIXIE DIVAS! DIXIE DIVAS is available for immediate purchase, download, and enjoyment from Amazon and iTunes, or get it for FREE when you start a trial subscription at Audible!